From simple to complex parts, We carry a large inventory of CNC and Milling machines to successfully manufacture and deliver the final product. 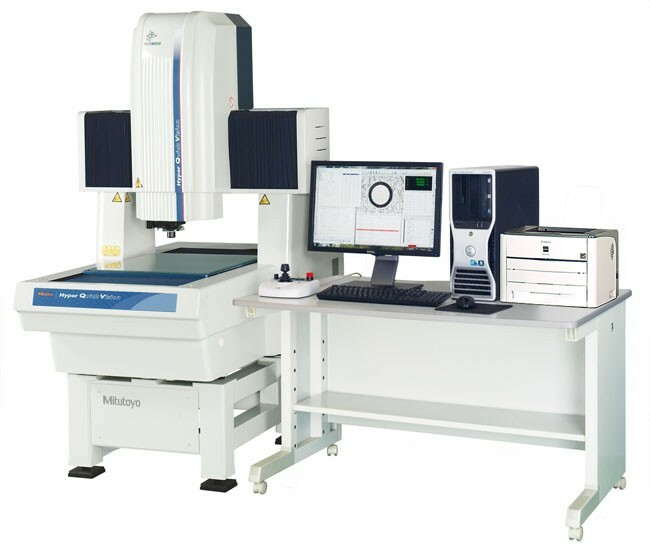 It’s a totally integrated system on the industry’s most up-to-date platform making Quick Vision the ﬂexible, high-performance solution for a wide range of metrology applications. Quick Vision means leading video imaging technology — as well as available high-performance laser autofocus, laser scanning and touch signal probes. Mitutoyo Quick Vision technology encompasses a wide range of work piece capacities, measurement ranges and degrees of accuracy. 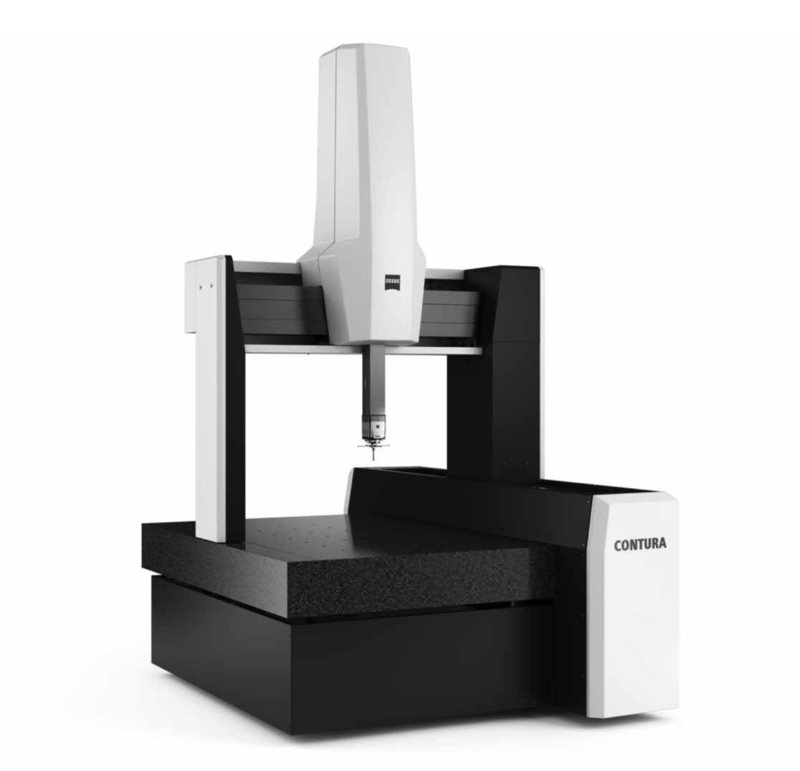 The CONTURA is ideal for the benefits of high-speed scanning. VAST scanning technology enables form inspections at maximum speed with high-quality measuring results. 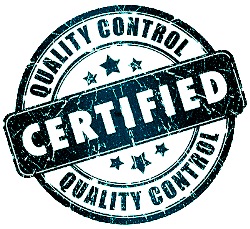 High production quality is ensured and rejected parts are reduced. •Micro Estimating Systems Cost Engineering Software.